period and will profile a different ship each week. Here we see the very interesting Hr. 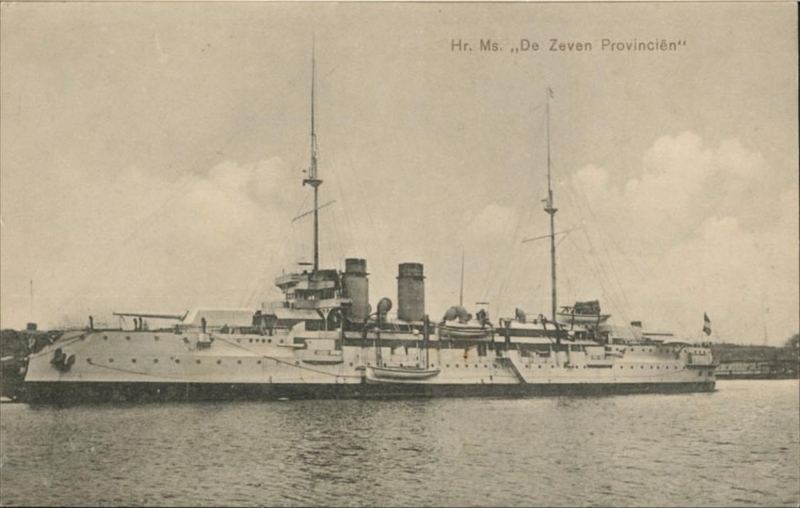 Ms. De Zeven Provinciën of the Royal Dutch Navy. Designed before World War One as a ship to protect far-flung colonies from trespassers and show the flag in native ports, she was a product of the steam age. The new gleaming 333-foot, 6300-ton battleship at her commissioning. Note the size of the large 11-inch single turret on her stern. The De Zeven Provinciën was designed specifically to protect the country’s largest overseas colony, the Dutch East Indies (now Indonesia). This vital possession was a source of oil, rubber and other treasures for the Netherlands for decades. Envisioned in the early 1900s, she was to be a poor-man’s battleship. She was more than capable of sinking smaller ships than her (cruisers and destroyers) with her pair of large 11-inch guns while up to 8-inches of armor kept her safe. Carrying some 200 600-pound shells for her main battery, her guns could fire to over 8km and still punch through 15-inches of good steel armor at ranges half that. These guns were very similar to those used by the German Navy on the Nassau and Von der Tann battlewagons of the same time period, just in single mounts. Note guns of her secondary battery amidships. These include two visible 150mm (5.9 in) guns in protected by very low-angle turrets and two visible 75mm (3.0 in) guns in open mounts. She could hide in littoral spaces from larger true battleships due to her ability to float in 21-feet of seawater. The ship type was known as the pantserschip (or “coastal defence ship”), and was popular with countries like Sweden, Denmark and others who had a legitimate coastal defence need but could not afford large battlewagons. Completed 6 October 1910, she sailed immediately for the Dutch East Indies, where she was arguably the most capable ship there at anytime (except when passing US, Japanese or British battleships sailed through the area) for the next quarter century. For over two decades she quietly patrolled the thousands of islands in the Netherlands crown colony, showing the flag to locals and foreign interests alike. During WWI she helped ensure Dutch neutrality was strictly adhered to. 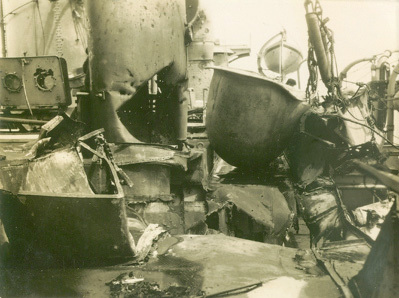 Within a few years, she had a mixed Dutch and Indonesian crew, which may have been the cause of problems later in her life. In 1933, De Zeven Provinciën was involved in a naval mutiny. Her crew ceased to listen to the Dutch high command after news of a 7% paycut was made public (this was the Depression folks). The pocket battleship went rogue on Febuary 5th while the ship’s captain was ashore. Her complement at the time consisted of 16 European officers, 34 European NCOs and ratings and some 140 Indonesian crew-members. This is notably less than her designed complement of 450 men, barely half as much in fact. This is a testament of 1930s naval manning in colonial waters. 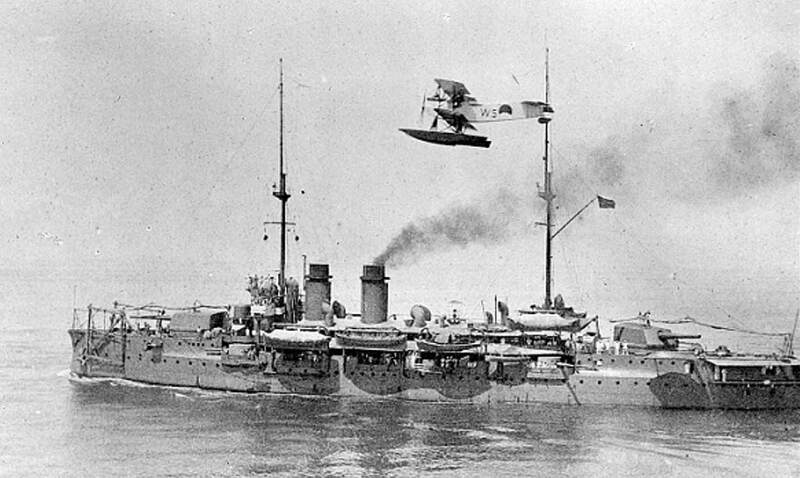 Wearing a more modern battleship grey scheme in the 1930s, the DZP is seen here with a Dutch Navy Fokker C.VII-W float-plane overhead. The little 30-foot/3000-lb two place recon plane had a range of 600 miles and the Dutch Navy had a dozen of them in the Pacific. The DZP often carried one (as seen in the opening article image) on her cruises in the late 1920s and early 1930s. For a week they sailed off the Sumatran coast headed towards the port of Soerabaja, to release other sailors that had been thrown in the brig for protesting the pay cuts. On February 10th, the combined fleet including the cruiser Java (8000-tons, 10 x Bofors 150 mm guns), two destroyers, and two submarines intercepted the mutinous vessel. The Dutch defense minister ordered the ship stopped and when she refused to heave to and surrender, a shore-based Fokker T.IV bomber dropped a bomb on her deck that caused more than 30 casualties. 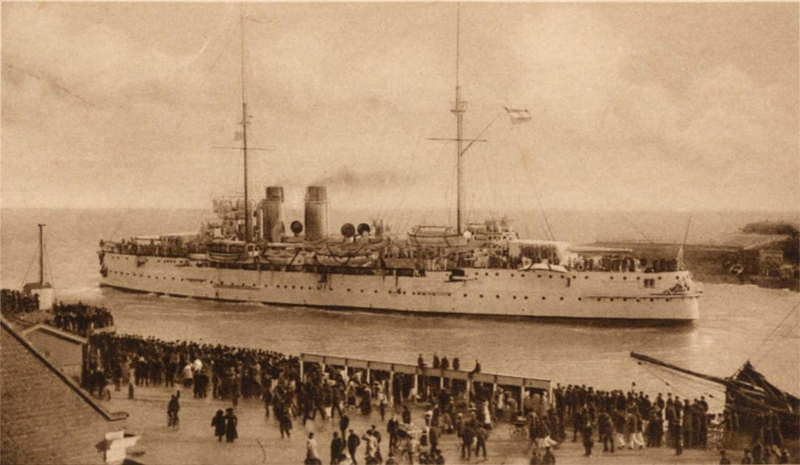 After the loss of life, the crew of the De Zeven Provinciën surrendered, were disciplined, and the ship was renamed HNLMS Soerabaja (Surabaya) to erase the stain on her. The new 6500-ton light cruiser HNLMS De Ruyter, armed with 7x150mm guns and capable of making 32-knots, replaced the aging De Zeven Provinciën/Soerabaja in 1936 as a combat ship. Coupled with the light cruiser Java, she was much more capable than the WWI-era Pantserschip. 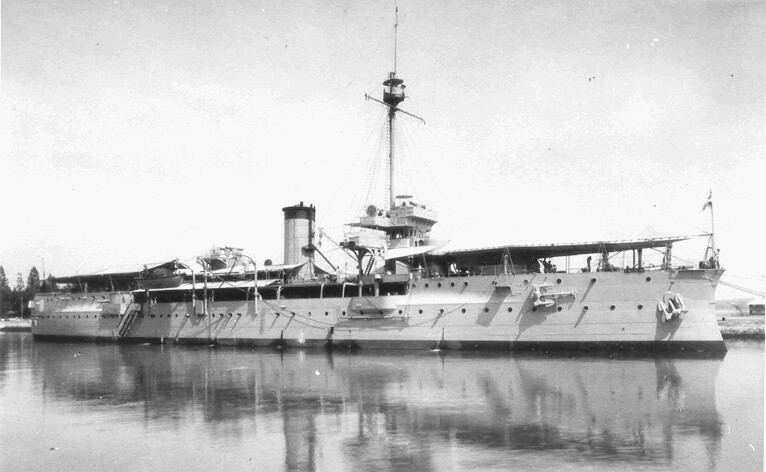 As the Soerabaia after 1936. Note her secondary armament is gone, as is her aft mast. Her No.1 funnel is gone (as 5 out of 8 boilers were removed) and her main battery both fore and aft is covered by extensive tarpaulins. Its questionable if by this stage of her life her 11-inch Krupp guns were even still supportable as the company wasn’t doing much with pre-WWI ordnance. In the heat of pre-airconditioned Indonesia, the awnings were probably more welcome anyway. This left the 26-year-old coastal defense ship with her unmentionable past largely relegated to training for the rest of her career. She was extensively reworked for this new role. 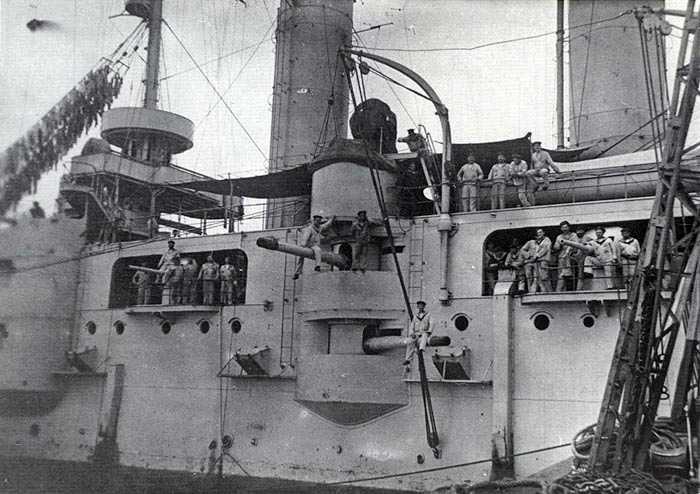 Her boilers were reduced from 8 to 3, her armament reduced, and she was largely used as a static harbor defense ship, capable of just 8-knots with everything lit. 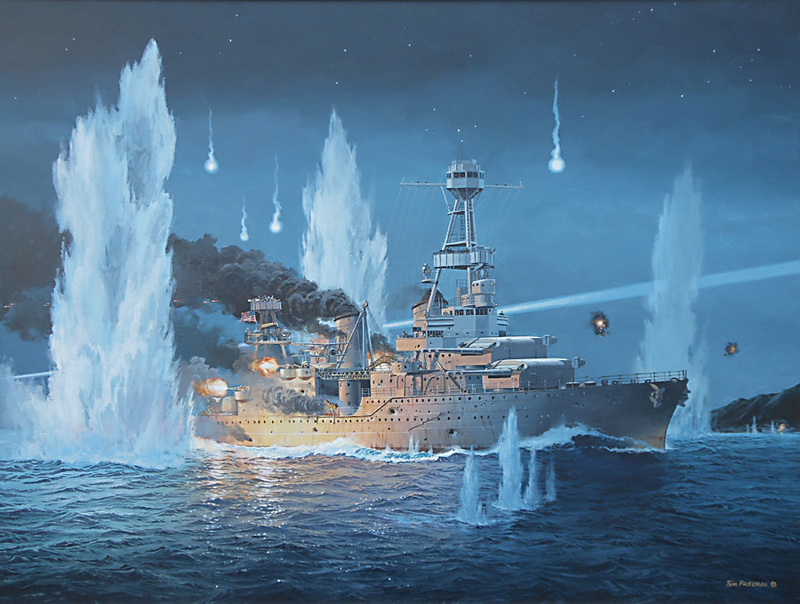 When World War Two broke out in the Pacific, she was assigned to the ABDA fleet of Dutch Rear-Admiral Karel Doorman, but her usefulness in fleet combat was limited. Her only action during the war was to land mobilized troops on various islands during December 1941. On February 18, 1942, just over two months into the war, she was attacked by Japanese planes in Surabaya harbor and sunk at her moorings with a loss of 13 of her crew. 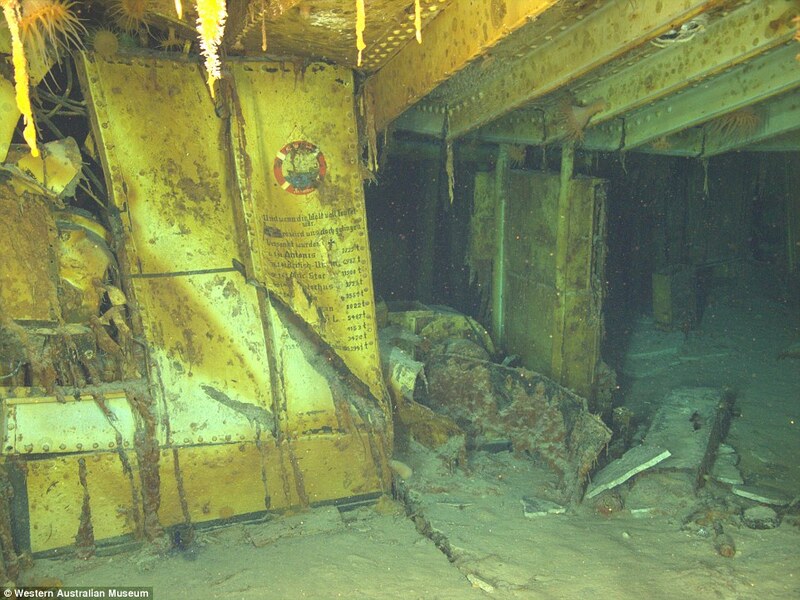 She sank upright, leaving the machine guns operable, and she continued to serve as a anti-aircraft battery in being for several more days until finally abandoned. Admiral Doorman, along with his flagship De Ruyter and the old cruiser HNLMS Java were lost at the battle of the Java Sea 28 February 1942, ending the era of a strong Dutch fleet in Indonesian waters. 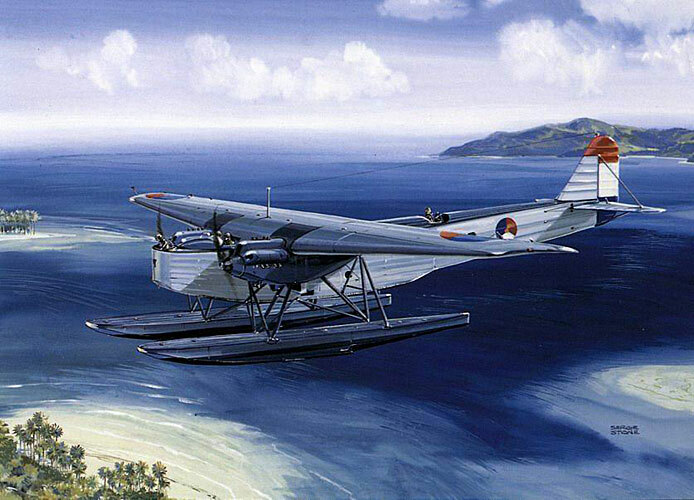 All of the Marine-Luchtvaartdienst‘s Fokker floatplanes were all destroyed by the Japanese or burned on the ground by their crews before the Islands fell, not taking any effective part in the war. When the Japanese captured Surabaya later that year, they raised the old De Zeven Provinciën/Soerabaja and used her as a floating anti-aircraft battery for the rest of the war. In late 1943, Allied airstrikes sank her for a second time five miles North of Djamoengan Reef where her hulked remains are today. Her name was recycled as that of 12,000-ton light cruiser in 1950 that was sold to Peru in 1976. She is further remembered today in the modern HNLMS De Zeven Provinciën (F802), a frigate, in commission with the Royal Netherlands navy since 2002. One of De Zeven Provinsein‘s massive 11-inchers at the Museum TNI AL Loka Jala Crana in Surabaya It was salvaged and placed there in 1969. One of De Zeven Provinsein’s massive 11-inchers at the Museum TNI AL Loka Jala Crana in Surabaya It was salvaged and placed there in 1969. Speed: 16 knots (30 km/h), 5000nm range @8kts with 800 tons of coal bunkered. Less than 8kts after 1936. 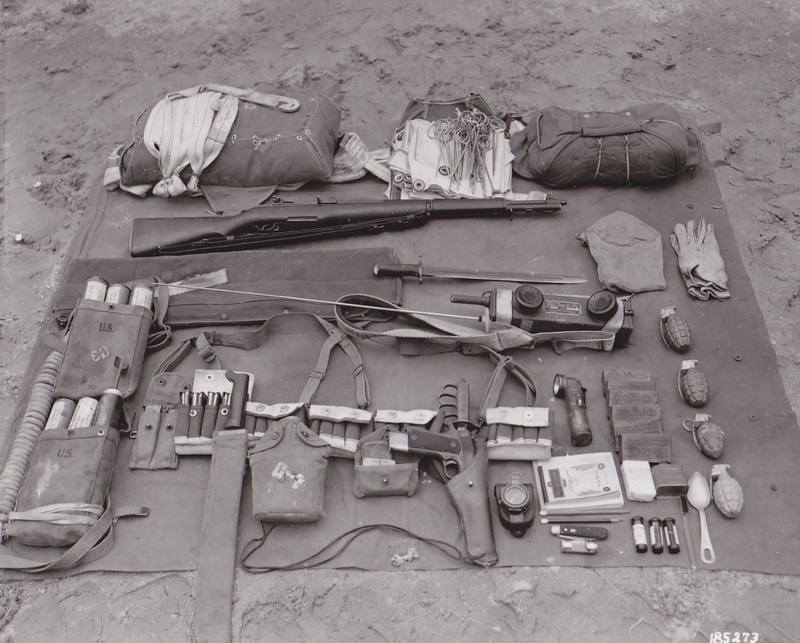 Armament: 2×11.1 in Krupp L/42,5 guns (28 cm) (2 × 1), 100 rounds per gun carried. 2×11.1 in (28 cm) (2 × 1), possibly inoperable. vessels and their histories, principally in the era of iron and steel warships (about 1860 to date). Its purpose is to provide information and a means of contact for those interested in warships.